A competition organized by Kosmetyki (Cosmetics) monthly with a jury consisting of ten professionals from the field of cosmetology. The jury selected the winners from a huge range of products. The Oscar in Cosmetics prize was given to products and services that had been considered the most recognizable and distinguishable on the Polish market. 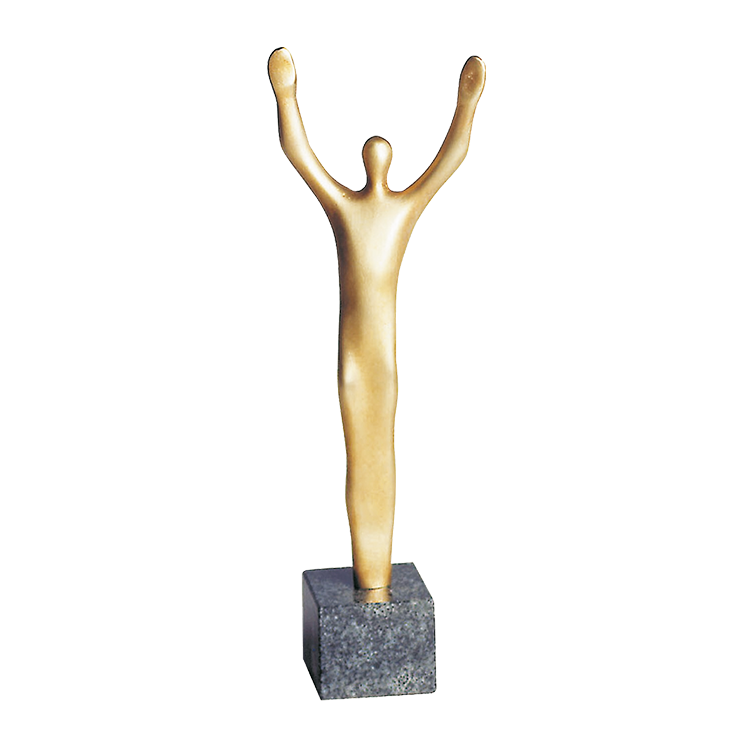 In 2008 the Oscar in Cosmetics prize was replaced by Qultowy Kosmetyk (Cult Cosmetic).